At Woolverstone, on the River Orwell, we sail from the 1st of May until the end of September every Tuesday, Wednesday and Thursday. Using a Hawk 20 and a Wheelyboat we take sailors out on the water. They usually come in groups and are generally those who will not learn to sail solo. Carers come sailing with the group. At Alton Water, which is a still water reservoir, there is an open session (just turn up) every Monday morning of the year, except Christmas week, January and Bank Holidays. From May until the penultimate week in September, there is an open youth session every Thursday evening after school. 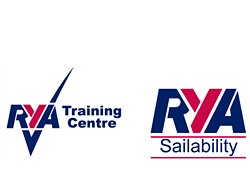 There are 18 Access Dinghies and three Challengers in which instructors will teach people to sail single handed. For many, this is the ultimate liberation, but plenty of our members go on to become confident sailors and race on a regular basis. There are open meetings all around the country to which people can go. Sessions may be cancelled at short notice if the weather is poor. Call 07539 480155 on Monday morning for a recorded message giving details of whether the session is to be run that day. The weather forecast at Alton Water can be checked here. Each Woolverstone session, lasting about two hours, costs £10.00 per sailor with carers sailing free of charge. 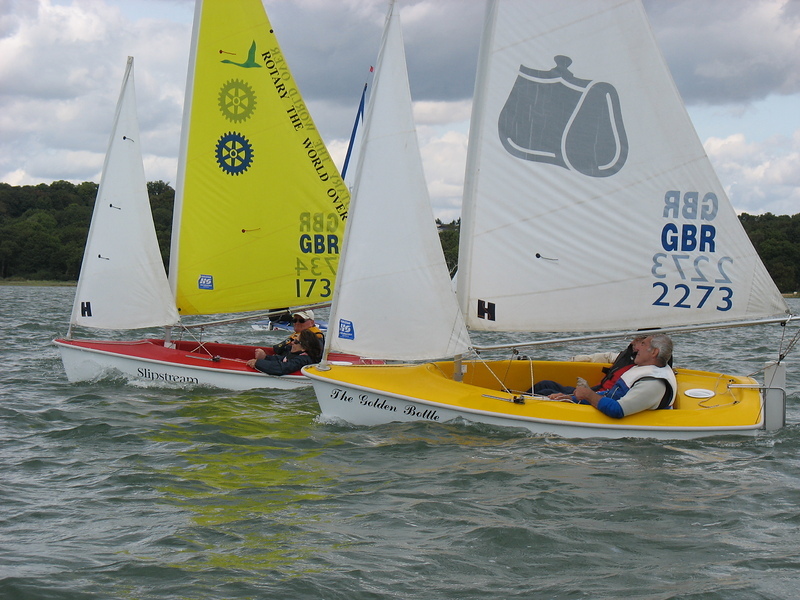 The open Monday sailing sessions at Alton Water cost £7 per session. There is also a yearly subscription of £1 as a membership fee to the Woolverstone Project.